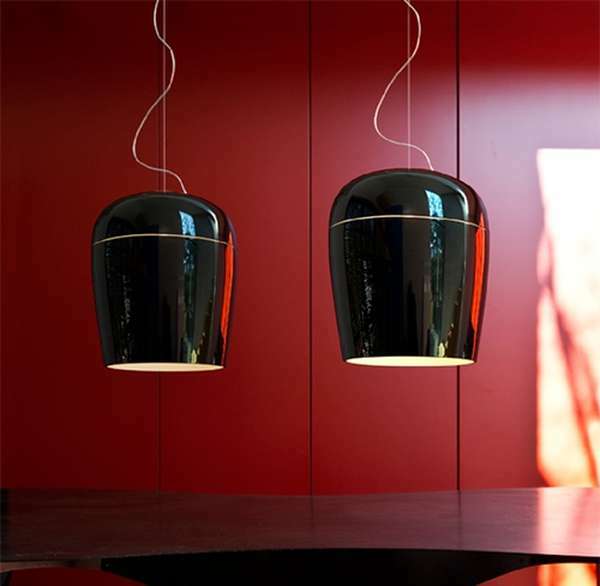 If you are looking for a variety of pendant lamps that offer both variety and style, then the new set of lighting installations from Prandina is something that you must surely check out. 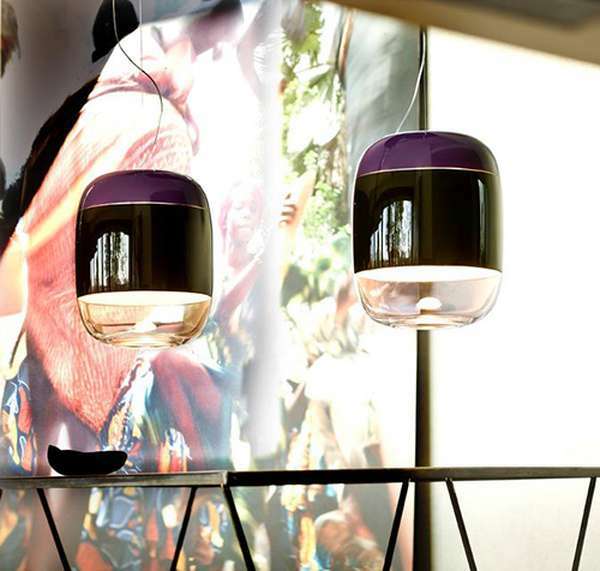 Offering plenty both in terms of design and ambient lighting, the blown glass pendant lamps on display at the Light & Building 2012 Fair surely turned a few heads. The collection does offer some variety with Tiara, Gong, Bloom and Chorus and all of the four have some common traits and yet each one of them brings its own unique look to the table. While there is great variety in the types of lighting installations available in the market, few come close to the beauty and ergonomics that is offered by pendant lights. They add to your home’s interior as stand-alone décor and when placed in the right fashion create the necessary lighting to ensure that the rest of the décor looks perfectly lit as well. 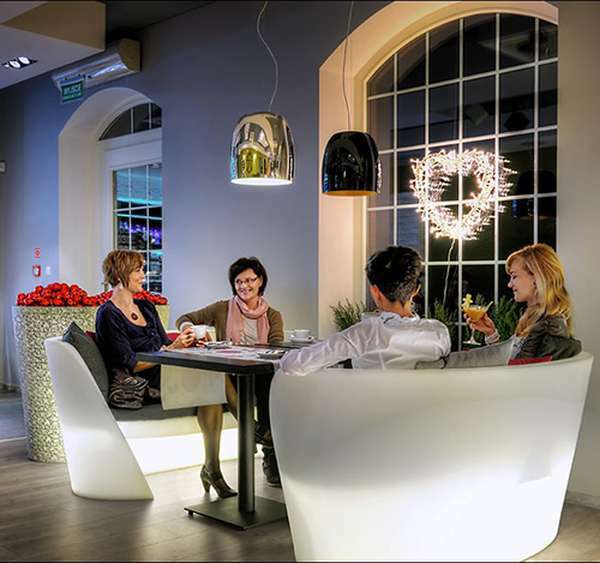 The collection offered by Prandina come with smooth curved surfaces and while Tiara is all class in its looks and stuns you with sheer beauty, Bloom provides a distinctive lighting option with its up and down form and diffused light pattern. 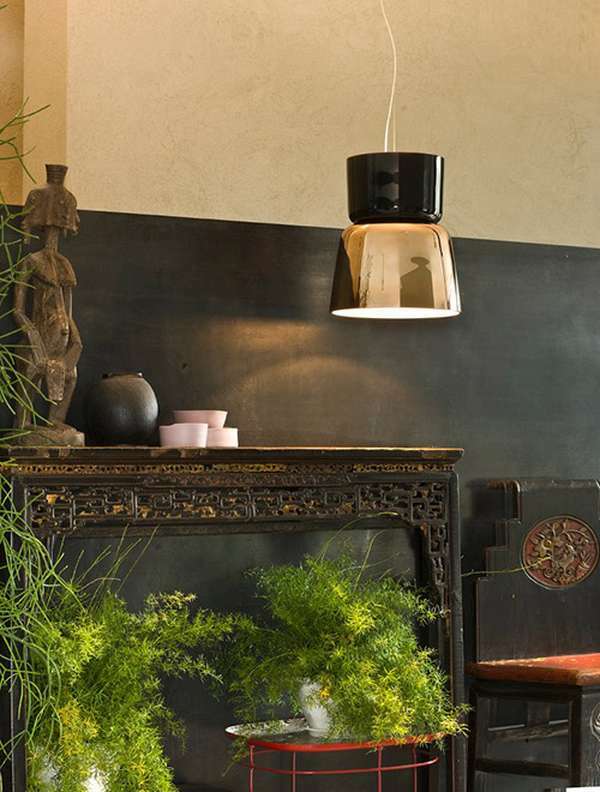 Prandina have been around for a while and seem to specialize in creating beautiful pendant lamps of various kinds. Depending on your particular taste and your specific needs, you can take a pick from the lineup on display at Light & Building 2012 Fair and if Prandina does not do it for you, there surely are many more that will.